The Jasper-Prince Rupert is probably the least-known train operated by Via, Canada’s long-distance rail operator, yet some rate it highest for scenery and character. 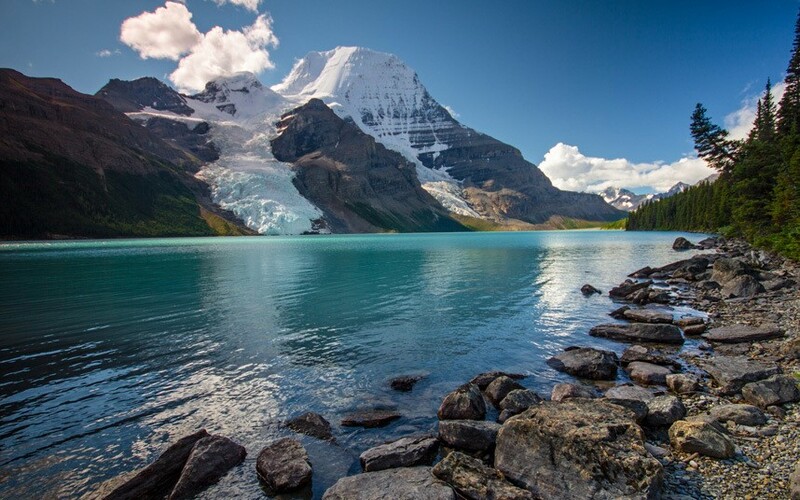 It travels 725 miles between the former fur-trading post of Jasper and the port named after Prince Rupert, first governor of the Hudson’s Bay Company, taking 31 hours and entailing an overnight stop in Prince George. There is barely a dull moment on this 118¾-mile journey through the Welsh Marches and the heart of mid-Wales to isolated Dovey Junction, start of the longest stretch of seaside railway in Britain. It also provides access to five steam‑worked narrow-gauge railways that whistle off into equally bucolic countryside or foreshore. 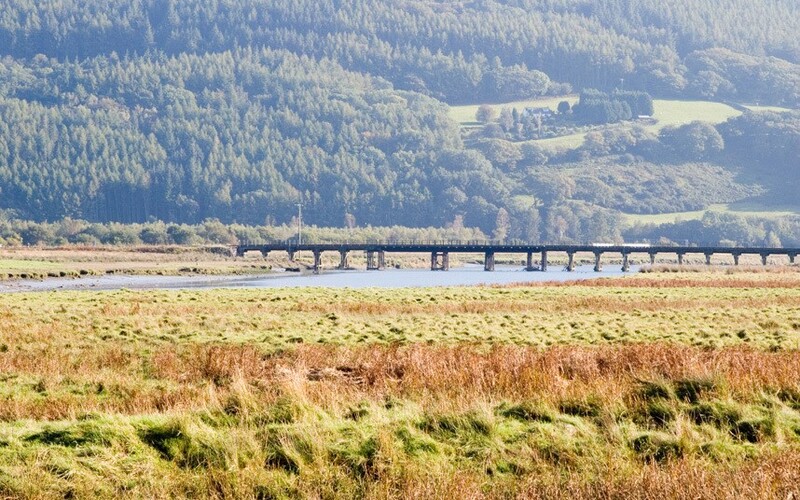 The route boasts what was reputedly the deepest cutting in the world when built, at Talerddig, and one of the few Network Rail structures susceptible to that scourge of wooden-hulled ships – shipworm – that periodically afflicted the 830yd wooden-trestle viaduct at Barmouth. With imagination and enterprise, this railway could be the French equivalent of the Settle & Carlisle railway in Britain, but its potential has been scandalously neglected and instead it is under threat of closure. So 2016 may be the last chance to travel over Eiffel’s magnificent Garabit Viaduct, which became one of the Cantal’s major tourist attractions when it opened in 1885, four years before the Paris tower was completed. 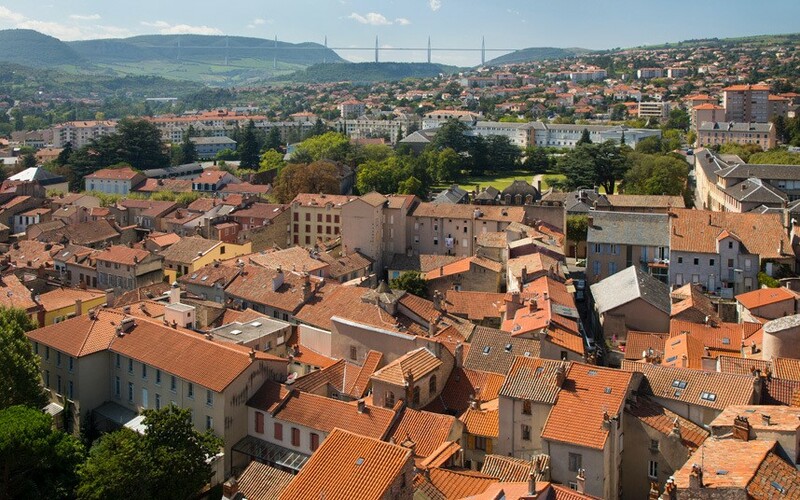 For much of the journey through the eastern Massif Central and Languedoc, the line follows ridges to afford majestic panoramas over farmland and ranges of wood‑covered hills. Conical-towered or ruined castles crown hilltops, and Renaissance châteaux provide a contrast to the modest vernacular buildings. The line weaves beneath Norman Foster’s Millau viaduct in a region that produces the milk for Roquefort and ends among vines and olives on the approach to Béziers. To appreciate fully the depth of the Melezza river gorge, which this international railway follows for much of the way, it is best to travel when leaves are thinning or absent. The narrow-gauge line begins and ends in concrete bunkers but the rest is an enthralling journey past a succession of densely nucleated stone villages dominated by slender campaniles. Chestnut woods cover the slopes that rise up out of view, to mountain villages reached by cable cars that are used by walkers to reach high‑level paths. 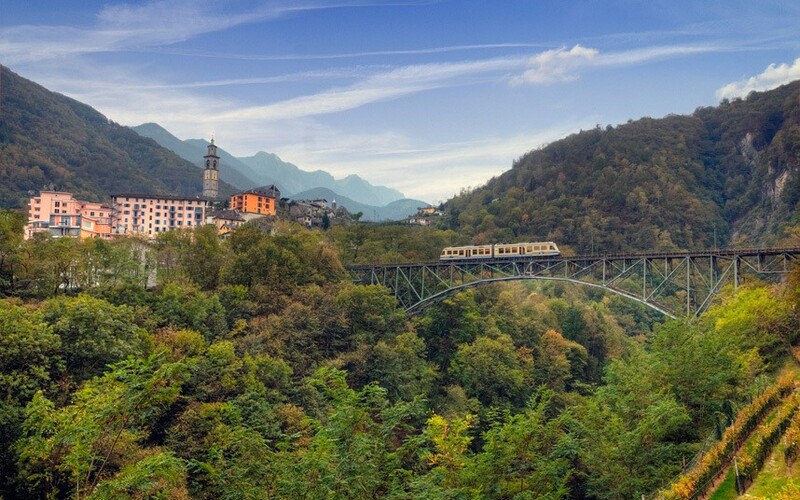 Gracefully designed steel or stone bridges carry the line over the numerous side valleys that give the valley and railway their name – the Centovalli. 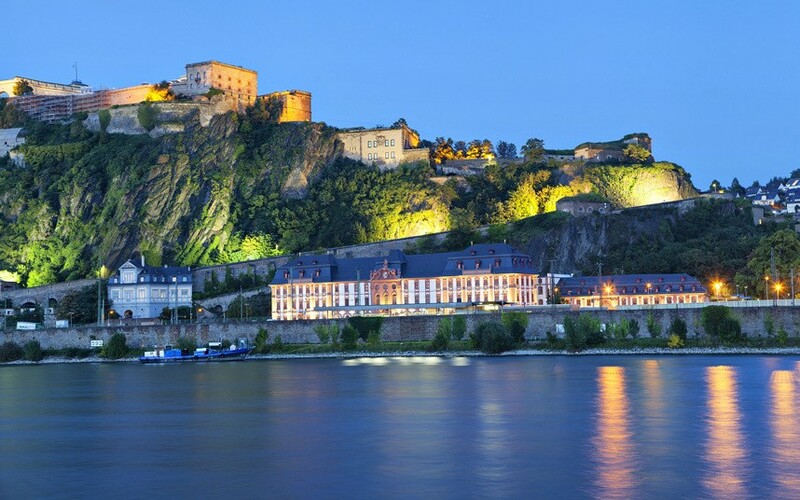 The rail journeys along each bank of the Rhine south of Cologne are well known and overshadow this east-west route that cuts across the Rhine at Koblenz. Beginning in Trier, famous as Germany’s oldest city and for its imposing four-storey Roman gateway, the line twists along the deep vine‑strewn valley of the Mosel and its winemaking villages. A necessary change of train at Koblenz gives passengers a chance to take the new cable car up to the vast, early 19th-century Ehrenbreitstein Fortress. East of Koblenz, the train follows the River Lahn through woodland and the spa town of Bad Ems, and past a succession of castles and towers associated with the House of Nassau. The train then bowls across flatter land to reach Wetzlar, which gave the world 35mm film, and the university town of Giessen. What other railway has a symbol in the timetable for “Stops for swimming when the weather permits”? 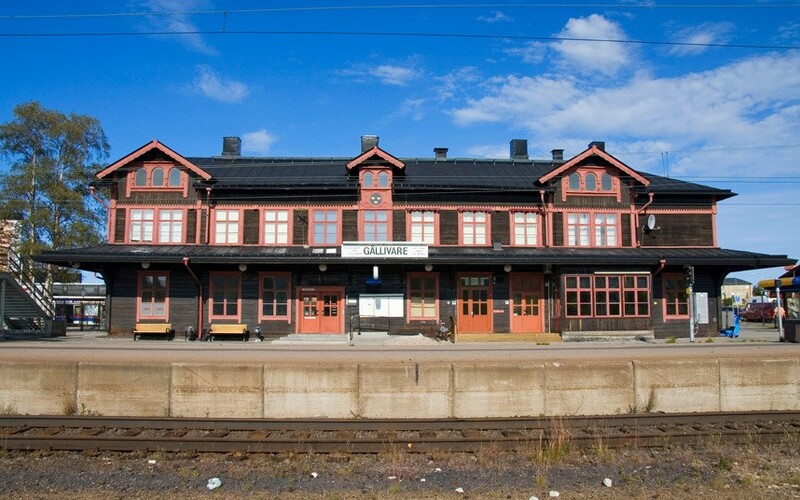 This extraordinary 805-mile journey between Kristinehamn and Gallivare, north of the Arctic Circle, runs along the spine of Sweden between mid-December and mid-April, and late June to late August, with a range of tickets and packages on offer. There is no food on board, but orders are taken on the train so that choices are ready at the restaurants en route, most serving inland Swedish specialities such as reindeer. The route through forest and heathland is full of surprises, despite the mostly tiny settlements: a hotel by Ralph Erskine; cycle trolley rides along a disused railway; one of Sweden’s gourmet meccas at Ostersund; and the world’s longest cable-car ride at eight miles. At the end of the broad-gauge line from Bangalore at Mettupalayam, there begins one of the delightful narrow-gauge railways to India’s hill stations. The Shimla and Darjeeling lines are better known, but the 29-mile line to Udhagamandalam (the Tamil name for Ooty, which nobody uses) in the blue Nilgiri Hills holds its own for scenery. It takes 100 minutes to reach the hill station brilliantly evoked in Mollie Panter-Downes’s Ooty Preserved, the railway carving a route through thick eucalyptus forest with Nilgiri langur and bonnet macaques skittering through the trees. Station names along the way invoke Surrey: Hillgrove, Adderley, Runneymede, Lovedale. Rock falls and elephants are known to impede the progress of the blue steam locomotives that bark their way as far as Coonoor. 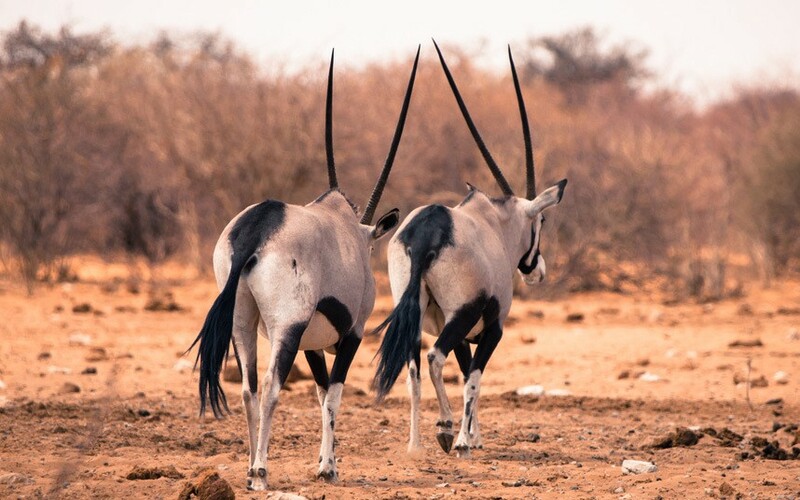 Perhaps the least known of the world’s hotel trains, the Desert Express operates between the capital, Windhoek, and Swakopmund on the coast – though to an erratic schedule, so it is important to book through a good agent. It is a joy to travel in this well-designed train: comfortable easy chairs collapse at night to allow the beds to be lowered; compartments have an en-suite shower; and there are lounge and dining cars. The route covers 220 miles through northern Namibia, with stops for game drives in Etosha National Park and a dune walk near the port of Walvis Bay. The railway theme can be continued in Swakopmund by staying in the superbly adapted 1902‑built railway station, which displays historic pictures of the railway when under German occupation. Borneo’s only railway was built in the 1890s by an English engineer, and a tourist train now runs over the first section of the 87¼-mile Tanjung Aru-Tenom line, hauled by a Lancashire-built steam locomotive of 1955. A “tiffin-style breakfast” is served in the five colonial-style carriages at the start of the four-hour trip to Papar and back, passing paddy fields, grazing buffaloes and villages of buildings on stilts. 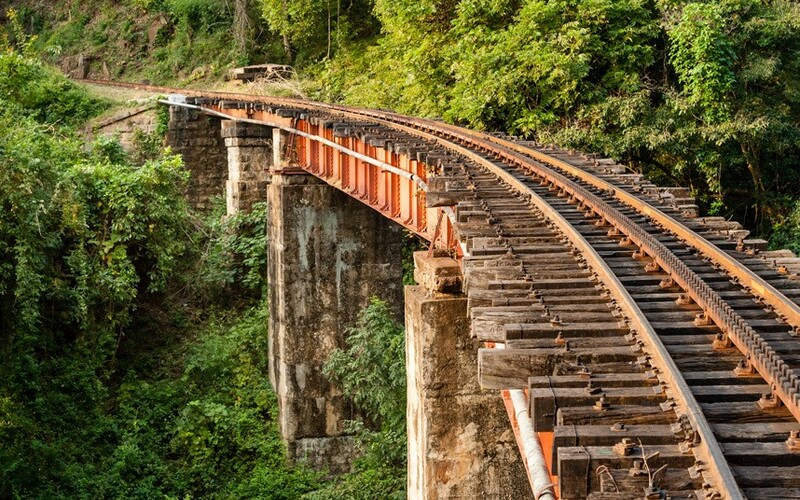 Travellers who are adventurous enough to take local trains over the rest of the line to Tenom are rewarded with even more impressive landscapes, running beside the milk chocolate-coloured Padas River through a gorge of luxuriant jungle. White-water rafters use local trains to reach the otherwise inaccessible river. 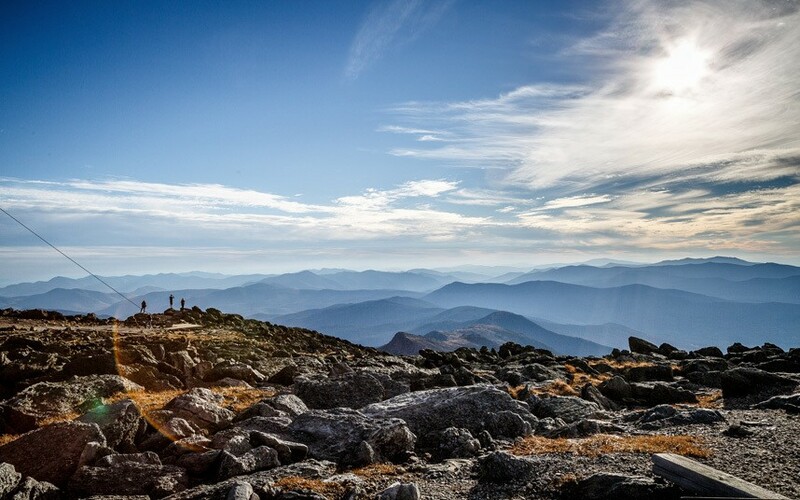 The world’s first tourist rack railway clambers up the 6,288ft peak of Mount Washington in the Appalachian Mountains of New Hampshire. It opened to the summit in 1869 and is operated from late April to the end of October by six steam locomotives built between 1874 and 1972, and four new biodiesels. It is advisable to book the limited steam departures beforehand. As you ascend, the views broaden over surrounding peaks and into the near 2,000ft ravine of Great Gulf. By the summit, four states, Quebec and the Atlantic Ocean can be seen on a clear day.